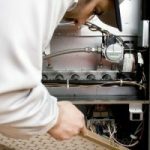 One of the questions homeowners ask most often is, “Are annual furnace inspections really necessary?” It’s a great question. 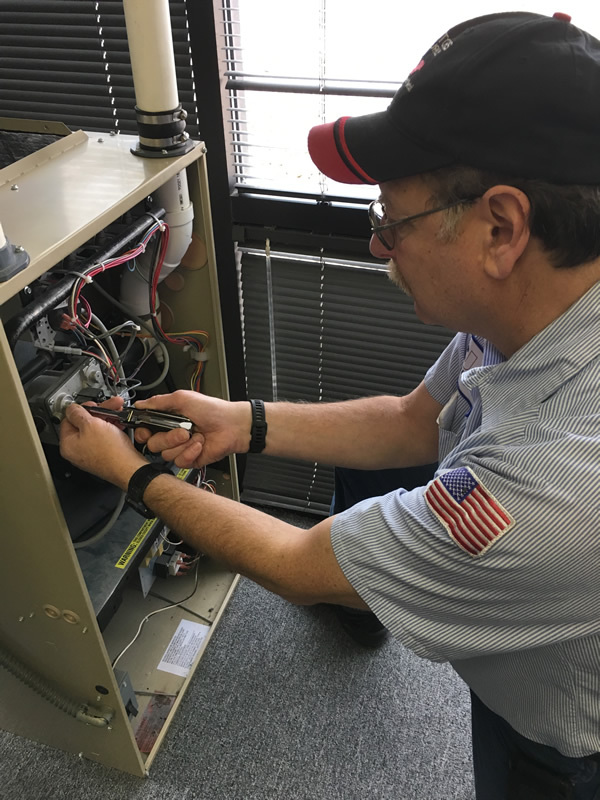 After all, do you really need to pay someone to inspect and perform routine maintenance on your furnace every year, or is it an unnecessary expense? 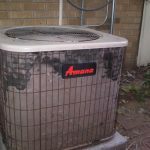 The short answer is that annual furnace inspections are a great idea, especially for those furnaces that are over 10 years old. And contrary to popular belief, a furnace inspection isn’t just about safety. Yes, you want to make sure your furnace doesn’t pose any dangers to you and your family, but that’s only one part of the equation. What furnace inspections and annual maintenance is really about is prevention. Simply put, when it’s a cold night, you want to make sure your furnace is going to turn on and keep your house nice and warm. You want to know that it’s not going to break down on you when you need it most. An annual inspection and maintenance can help catch problems before they lead to your furnace quitting on you in the middle of a frigid night. It can also help extend the lifetime of your furnace and save you money down the line. Sanders & Johnson offers maintenance agreements for servicing your furnace annually. Our 10-point furnace inspection ensures that your entire system is inspected from top to bottom carefully.